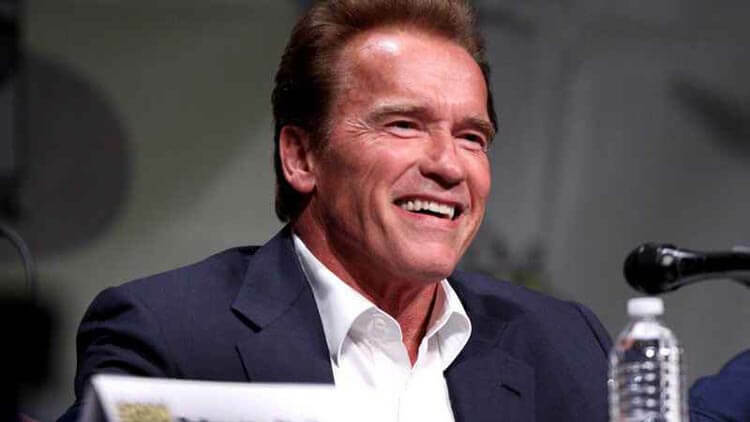 The world greatest bodybuilder, actor, producer, businessman and most important California’s former mayor Arnold Schwarzenegger had decided and planed a scheduled procedure to replace a pulmonic valve on this Thursday. According to Arnold’s spokesman Daniel Ketchell said, it was necessary to replace the valve as it was very old one, installed in 1997. It was not installed on the permanent basis and needed to be replaced someday. It had the very low life expectancy. He tweeted, “Yesterday, Governor Schwarzenegger underwent a planned procedure at Cedars-Sinai to replace a pulmonic valve that was originally installed replaced due to a congenital heart defect in 1997. That 1997 replacement valve was never meant to be permanent and has outlived its life expectancy, so he chose to replace it yesterday through a less-invasive catheter valve replacement. During that procedure, an open-heart-surgery team was prepared, as they frequently are in these circumstances, in case the catheter procedure was unable to be performed. Well that was the greatest news for everyone.